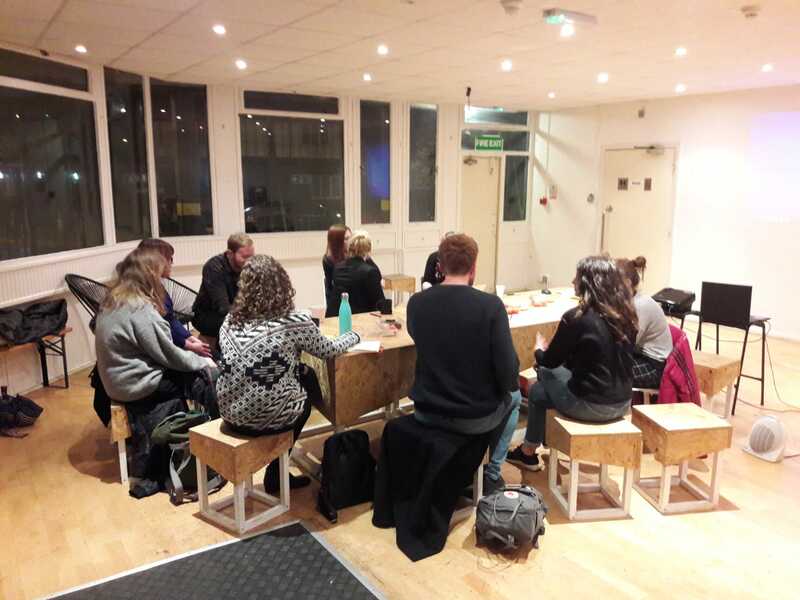 On Thursday 7th March, we had another of our quarterly training workshops and this time, invited mental health and safeguarding expert Mary Webb to come and talk to us about “supporting separated young people affected by trauma“. As always, we had an incredibly productive session discussing how trauma can impact our mentees’ lives and how best to support those suffering from this within our weekly sessions. It was inspiring to come together to share experiences of mentoring, learn from other each other’s successes, and overcome any challenges mentors have been facing in their sessions. We want to say a big thank you to Mary Webb for running this session for us and for sharing her valuable insights, as well as to all our Mentors who dedicate their time not only to mentoring, but to increasing their knowledge and developing further expertise in their role. We couldn’t do it without them!